Axiom comes armed with more than a decade of high level experience in national and international digital marketing of Real Estate. 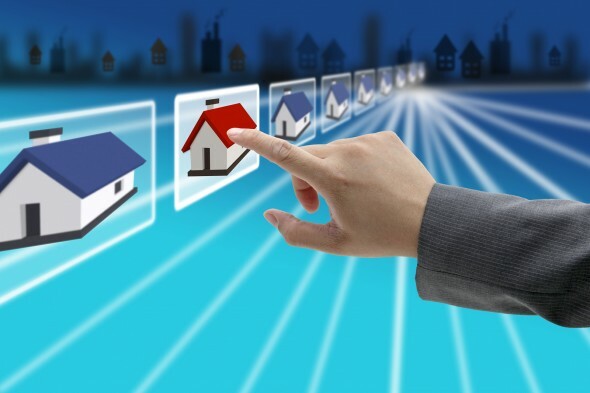 It aims to provide turnkey solutions for Real Estate developers in India and abroad- from brand visibility to customer conversions, from lead generation to last mile sales funnel management. We have observed that there has been significant transformation in consumer behaviour as more and more buyers browse and depend on various digital spaces for product discovery and research. In the last couple of years we have constantly achieved enhanced product visibility, cognizance and appreciation. This has resulted in significant growth in enquiry and sales by 25% to 30% through the digital media and still counting. Some of our clients are world class Real Estate developers across India and overseas. Altair is an exceptionally designed luxury residential project developed in the prime location of Colombo, Srilanka. Designed by the renowned architect Moshe Safdie, the 68 storied twin tower project redefines Colombo skyline. The project is developed by the well known South City Group. Urbana, the township is all set to take Kolkata to the next level. Urbana offers 65+ acres of luxury, but without the hassles of urban life, housed in the city’s tallest residential towers, with 10 sprawling acres of landscaped parkland all around. Urbana is a joint enterprise of the government of West Bengal with the Shrachi, Emami, Sureka, MKJ, JB and Nahata Groups. Emami City is the largest Residential Complex of 25 lakh sq ft near Lake Town. Emami City is a premium 14.48 acre property on Jessore Road with apartments configured in 23 earthquake-resistant towers. Build by Emami Group that has a range of projects standing as testimony to the company’s pledge of building value through excellence. Spread over 110 acres, Krishna Bhumi offers luxury living spaces at the feet of world’s tallest Krishna temple, Vrindavan Chandrodaya Mandir. Krishna Bhumi is conveniently located in Bhakti Vendanta Swami Marg in Mathura in the heart of Vrindavan. Krishnabhumi residential apartments and villas have been developed by the renowned developer Infinity. Mayavan includes Grands Villas, Luxury Villas, Town Houses and Plots. Mayavan plots and villas are situated at larger world class residential township Mayavan at Vrindavan. Developed by the Adventz (Zuari Group), a renowned name in India. Located in the global Dubai city that is marked as a major business hub of Middle East and signifies the grandeur of luxurious living. Bermuda Views developed by Innovation SEZ Developers Ltd. focused on enhancing “life-styles” of its customers. Bermuda Views is a mix of residential, leisure and recreational facilities.